A wedding dress is one of the most important dresses that you will ever wear, a unique treasure that cannot easily be replaced. 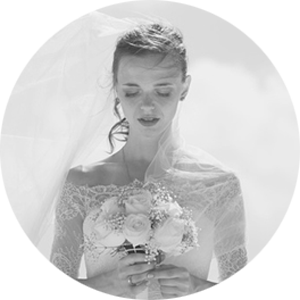 Prestige Dry Cleaners provides wedding dress cleaning service, which includes a very rigorous inspection to determine the best possible treatment prior to cleaning. Do you have special event coming up? Whether it’s that favourite outfit for a wedding, a tuxedo or suit, or perhaps a sparkly dress for a fabulous night out, we will cater to your dry cleaning needs to help you look your absolute best.